Just over five months after merchants were required to start accepting EMV cards or the liability of fraudulent charges, retailers have filed an antitrust lawsuit against the nation's largest credit card companies and banks, claiming the liability shift was instituted illegally. The lawsuit, initially reported by The Recorder, alleges that the financial institutions conspired to transfer the liability for fraudulent transactions from themselves to retailers, merely using the transition to EMV cards as a mask. 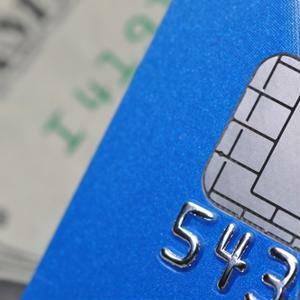 What's more, the complaint states that the process to get chip-enabled systems has been marred by technical issues that made it difficult for many merchants to achieve EMV certification by the October 1 deadline. If 2015 was the year of mobile payment innovation, 2016 could be poised to be the year of online payments — at least for Samsung. The smartphone company is planning to expand its new mobile payment option, Samsung Pay, to give consumers the option to pay online in the United States, according to reporting by Reuters. While the introduction of EMV payments has given brick-and-mortar stores an added level of protection against counterfeit transactions, it has put online retailers at an even greater risk of being targeted for fraud. According to a report by Aite and RSA, fraudsters will not simply give up when their efforts are thwarted at physical shops. Instead, their energy will be funneled into the path of least resistance. 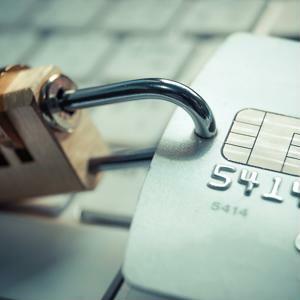 With card-not-present (CNP) transactions becoming the new lowest-hanging fruit for fraudsters, U.S. online merchants should expect to see a massive spike in fraud, according to the report, which cites similar trends following the shift to EMV in Canada and the U.K. Even two months after the EMV liability shift, many consumers still struggle to use the new card technology at the point of sale. In fact, people seem to have fewer problems using mobile payment solutions like Apple Pay, despite their relatively low adoption rates. This suggests that merchants and, more specifically, cashiers, still have a long way to go in educating consumers about how best to use their new chip cards. Since the October 1 liability shift, merchants across the country have rushed to adopt EMV-enabled payments systems. With this high rate of migration, the payments industry is observing an exorbitant rate of fallback transactions coming from newly deployed EMV terminals. 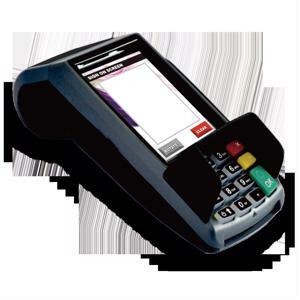 In these cases, chip cards presented at a chip terminal cannot be read due to technical issues with the chip. As a result, merchants are pressed to follow fallback acceptance procedures to ensure compliance with card acceptance rules. However, because these fallback procedures require merchants to revert to less secure transaction methods, such as magnetic stripe or key-entry, they must be especially careful when executing fallback purchases. Although EMV technology has been around for decades, its relatively recent introduction to the U.S. (and the ensuing liability shift) has brought the new credit card technology to the forefront of American merchants' minds. 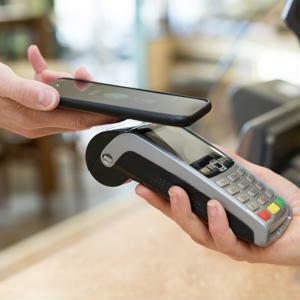 While EMV transactions and compliance have come to dominate the merchant payment conversation as of late, another, more innovative payment technology has positioned itself to eclipse EMV as the new future of consumer payment technology: NFC. To understand how this shift could take place, let's first take a moment to lay out the difference between these two payment methods. 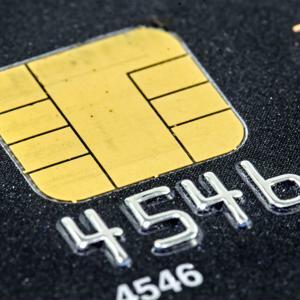 The U.S. rollout of EMV chip cards continues as merchants contemplate upgrades to their card acceptance technology when conducting in-person transactions. The EMV "liability shift" that began October 1, 2015 places the liability for card-present fraud onto whichever party is the least EMV-compliant in a fraudulent transaction. In plain English, that means that as long as a customer has an EMV card, it is the retailer's responsibility to provide the point of sale (POS) terminal to take advantage of the added security of the chip. If they do not, they would be considered at fault if a counterfeit card is used that the new technology would have been able to detect and prevent. 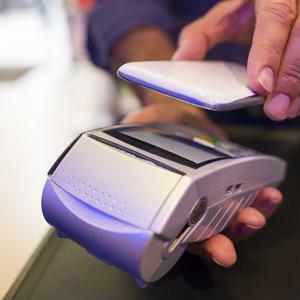 As the card processing landscape is changing from mag-stripe to EMV chips with new regulations and technologies, merchants are seeking to understand the impact of these changes on their businesses. 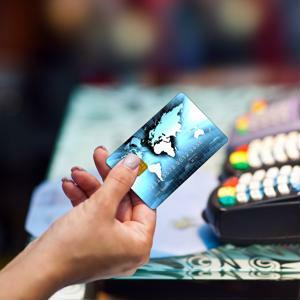 Here are two common merchant questions about EMV card-present transactions. Question 1: Will accepting EMV chip cards prevent data from being stolen at my business? Credit cards are an excellent source of convenience for both consumers and retailers alike. 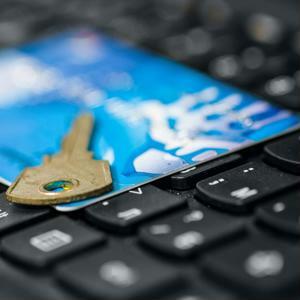 However, due to recent, massive credit card data breaches, some individuals are growing less confident about using them. For retailers, many are concerned because of the millions of dollars that are lost each year to fraudulent transactions. Therefore, many retailers are not just switching to EMV-ready terminals to protect themselves from liability, but also to help their customers feel more secure when purchasing items at their stores. One interesting new change during the switch to EMV cards for merchants and restaurants that accept tips is that the inserted chip card must stay in the terminal until the tip amount is put in and the transaction is complete. 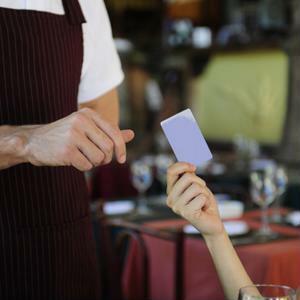 This change is made in an effort to lessen issues that occur with gift cards and prepaid cards regarding tip adjusting. However, Hotel News Now reports that there are basic rules all hotels, restaurants and retailers should be aware of that will go into effect after October 1.